From galloping wild horses to graceful Arabs, cover your room with a paradise of ponies. This gorgeous book contains no less than 30 magnificent horse posters to decorate your walls! 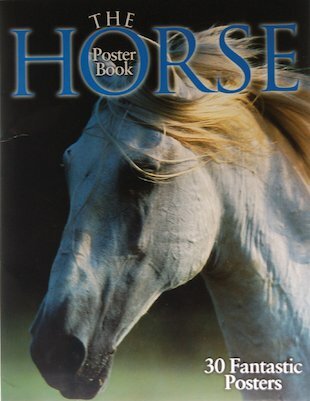 Each poster showcases a major horse breed in a big, beautiful full-colour print to take your breath away. Flip over each poster for a one-page survey of the breed it shows: its characteristics, origins, and special skills and strengths. Now you can marvel at the horses and learn about them too! It’s total horse heaven!